Who has Jessie Ware collaborated with? 6. Who has Jessie Ware collaborated with? 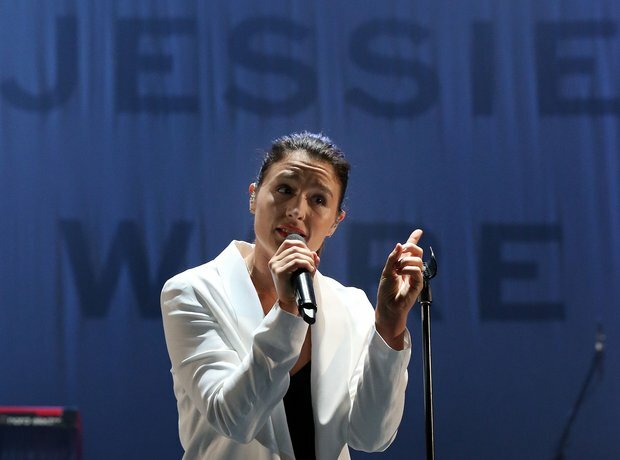 Jessie Ware has sang with various artists and producers, including Joker, SBTRKT, Bobby Womack, Katy B, Disclosure, Nicki Minaj, Miguel and Pete Tong. She is also good friends with Adele.